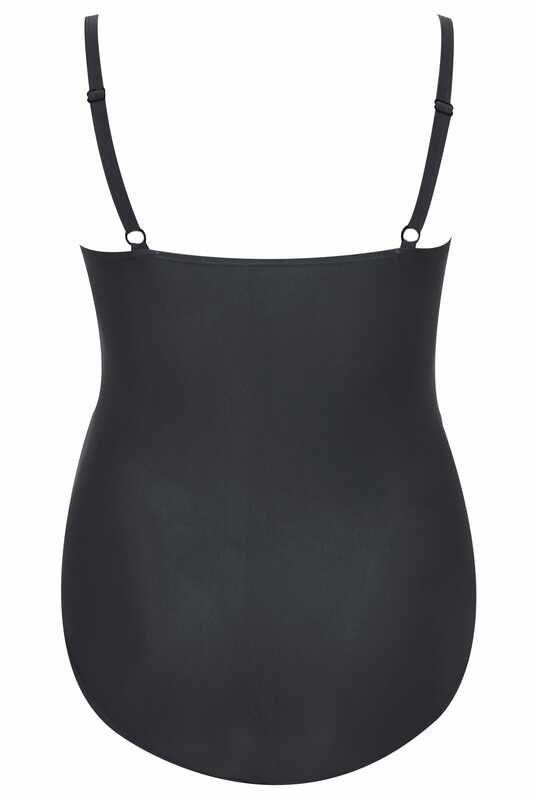 A basic swimsuit that will keep you looking stylish on the beach or by the pool. Designed with you in mind, its ruched twisted front offers a flattering finish whilst the padded cups offer a smoother silhouette and the adjustable straps provide the perfect fit. Simple and stylish, we love its understated design.